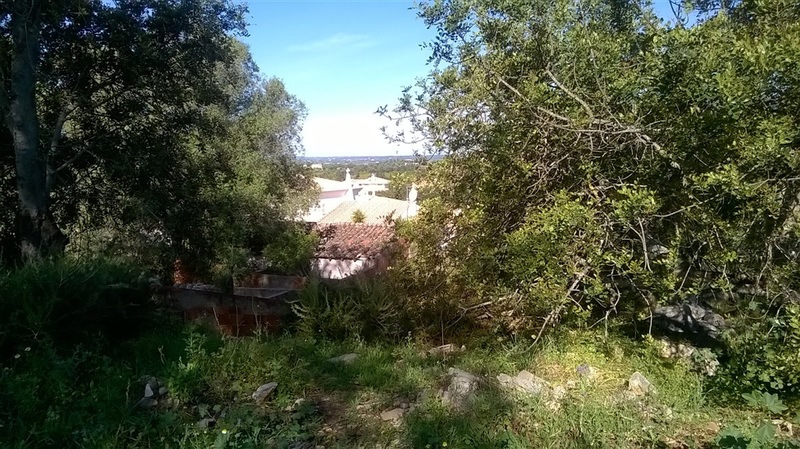 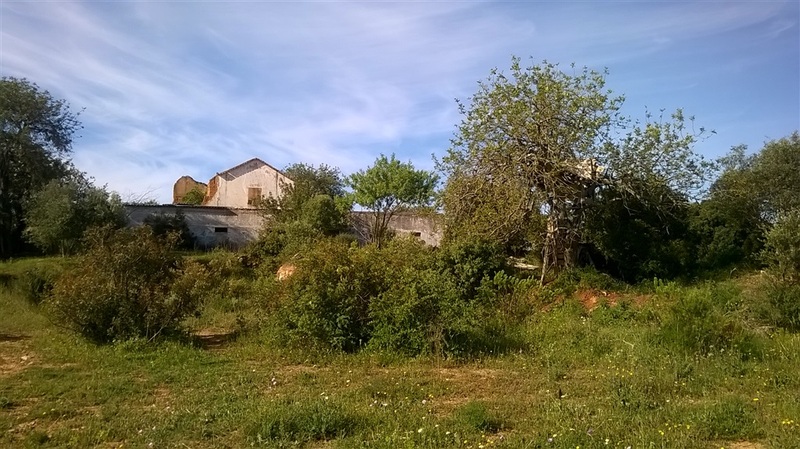 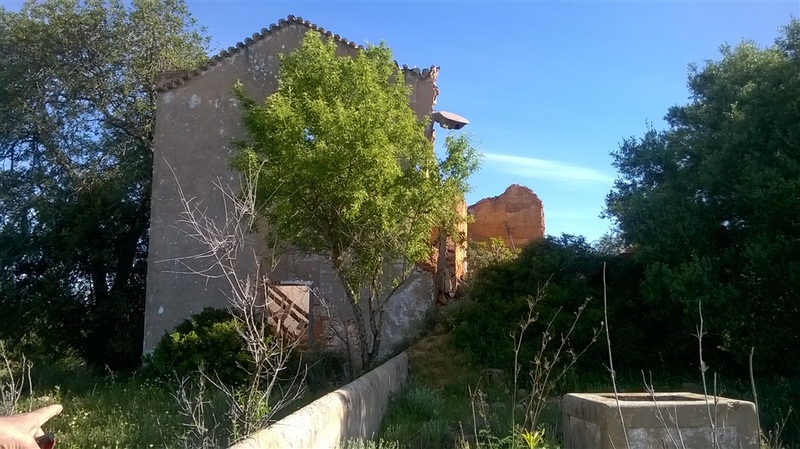 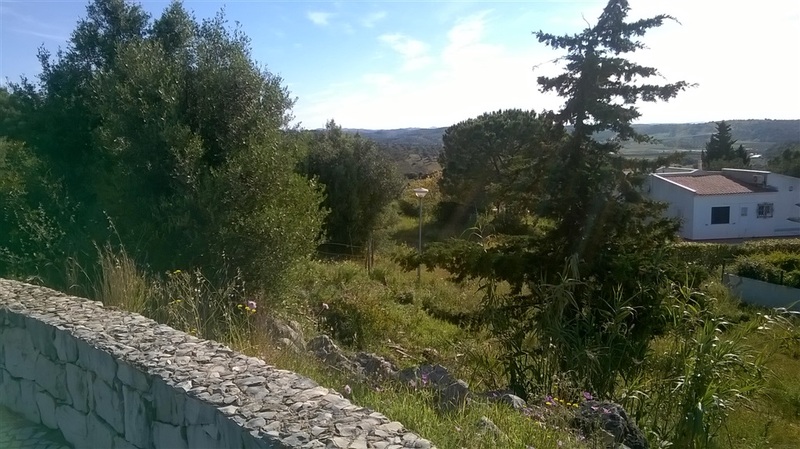 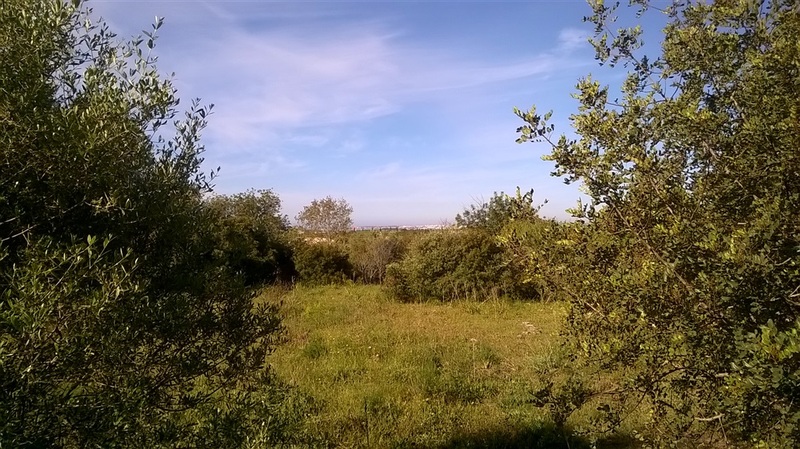 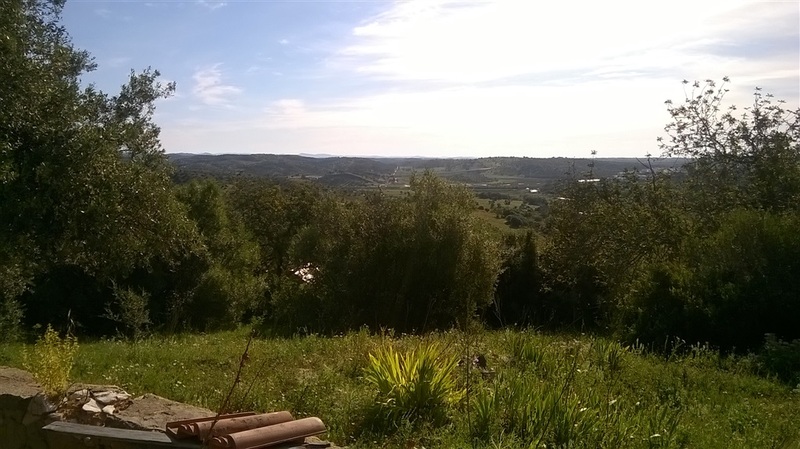 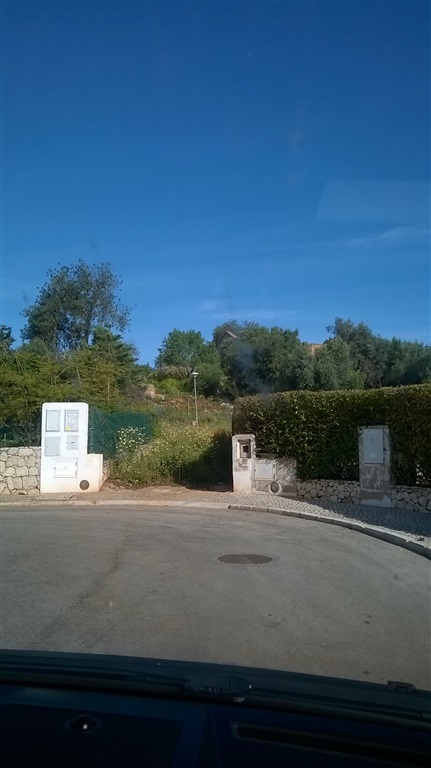 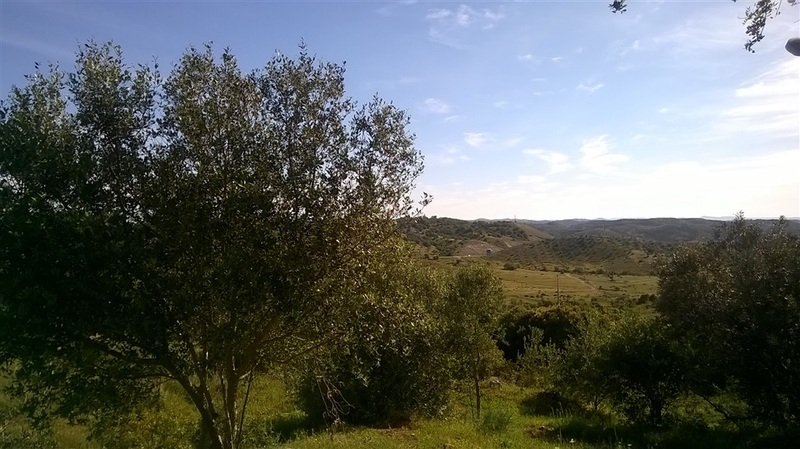 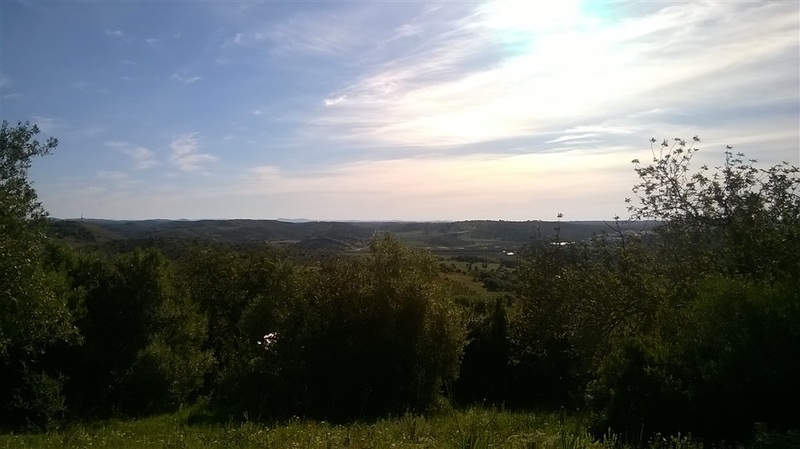 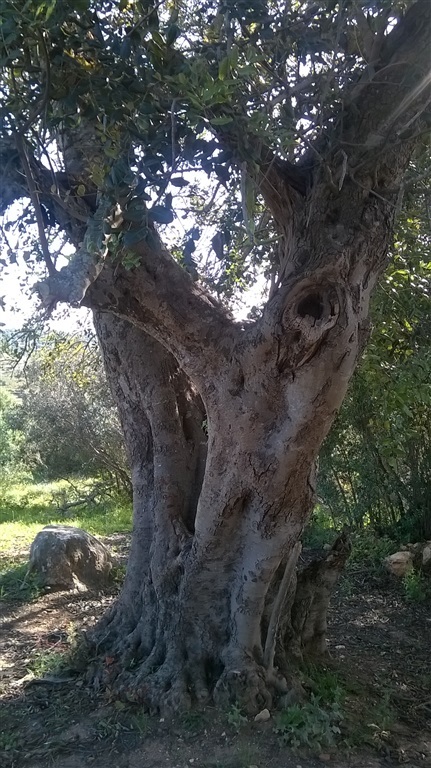 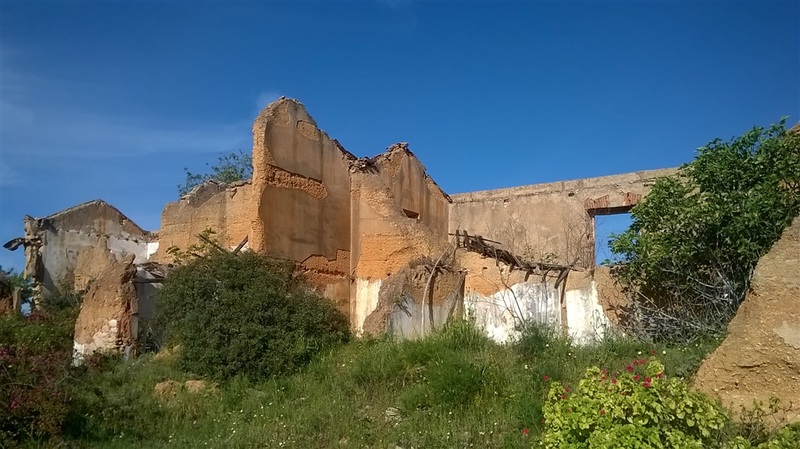 magnificent land with mature trees, great views of the Serra de Monchique and the surrounding area and sea views. 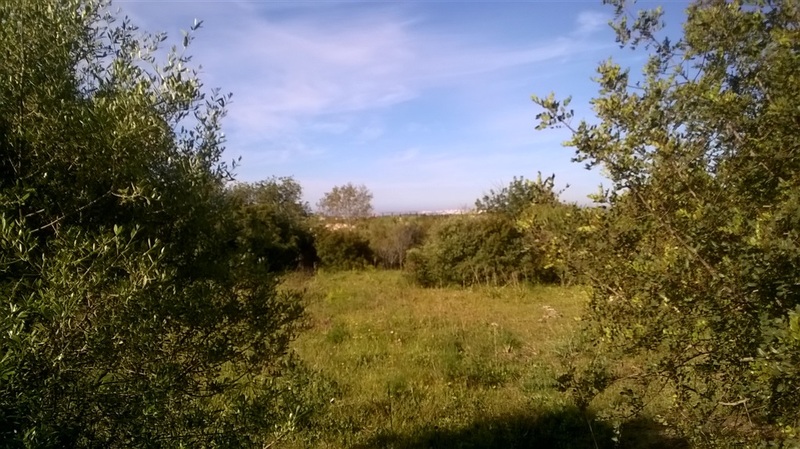 The plot has all the infrastructure and is situated in the Urbanization Belomonte in Portimao. 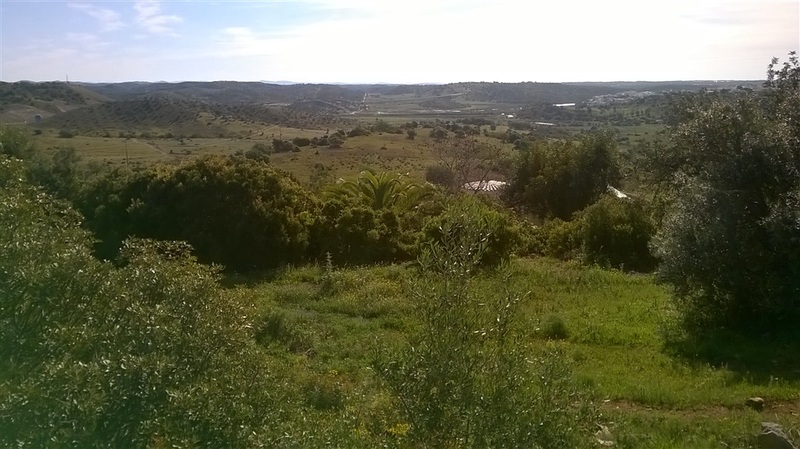 This complex is very quiet and yet Portimao is very easy to reach. 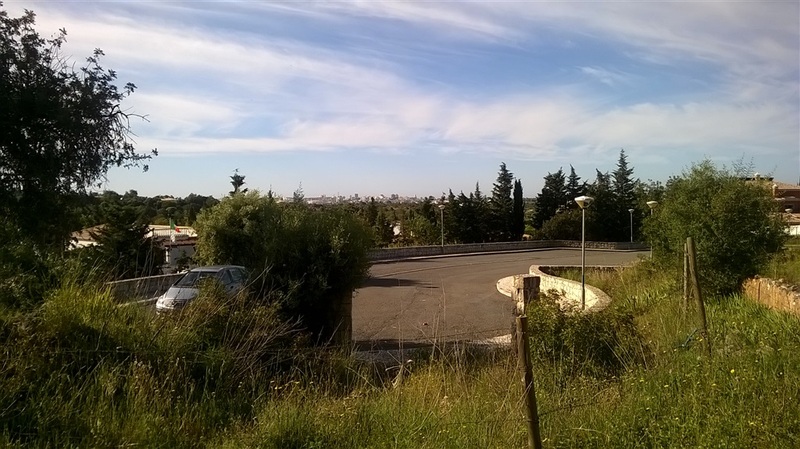 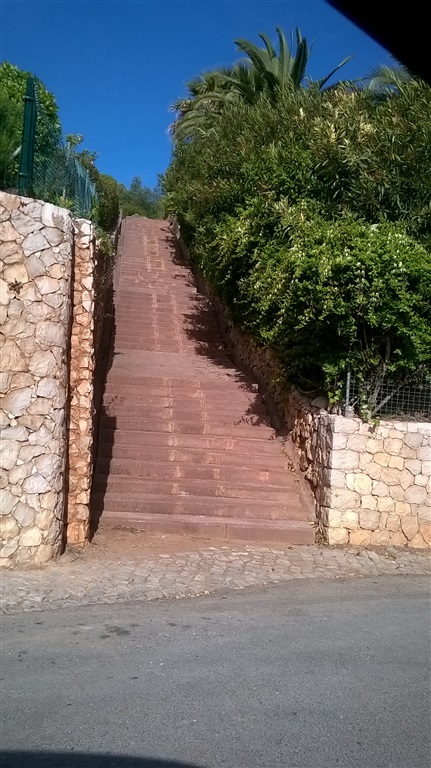 The plot has 18160m2 and is suitable for the construction of a retirement home or the like. 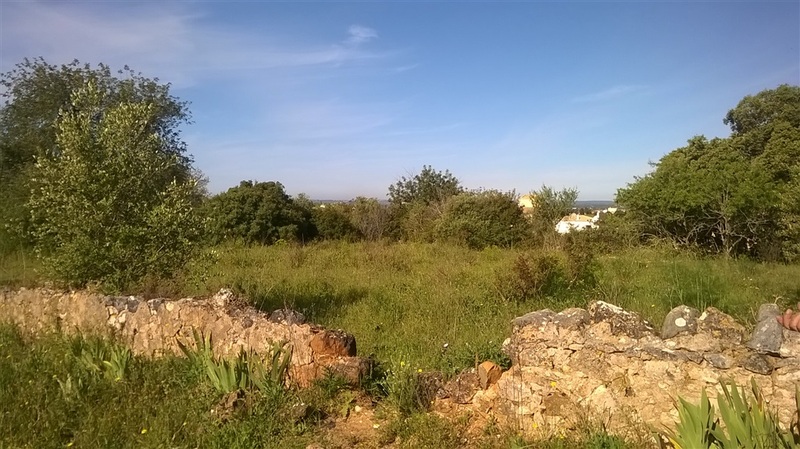 the buildable area is 1018 m2, total 1754 m2 m2 consisting of ground floor and 1ter floor plus basement.